Fiber optic transceiver is a commonly used device which can send or receive data in optical links. 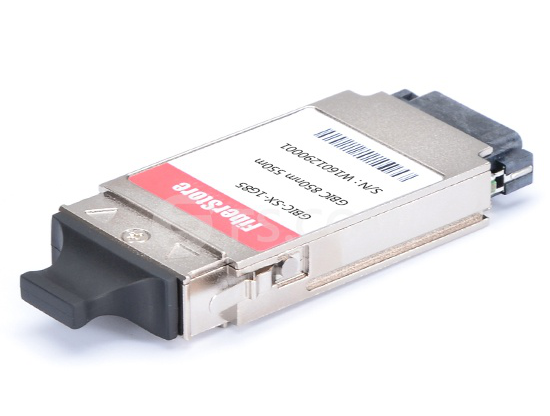 As the growing demand for higher speed and bandwidth, more high-speed optical transceivers like 40G QSFP+, 100G CFP and QSFP28 springs up in the market. And we cannot divide them according to data rate, but also the transmission mode—single mode transceiver and mulitmode transceiver. Then what’s the difference between them? Let’s uncover it. It’s known to us that fiber optic cables can be classified into single mode and multimode according to its transmission mode. It’s same to fiber optic transceiver. Single mode fiber is a type of transceiver that allows one mode to propagate. It uses single mode fiber cable to receive and transmit data, which make it suitable for longer transmission. While multimode fiber optic transceiver support multiple mode transmission, and works with multimode fiber cable which has a larger core than single mode fiber cable. It’s transmission distance is less than that of single mode fiber transceiver because of dispersion. Single Mode Transceiver Vs. Multimode Transceiver: What’s the Differences? Since there are so many types of optical transceivers in the market, choosing which types and cabling systems to install isn’t an easy thing. Therefore, knowing the differences between them is important. Here are the differences between single mode transceiver and multimode transceiver. 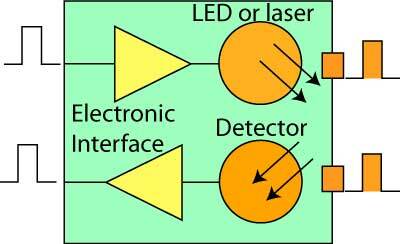 Laser sources: multimode optical transceiver often uses VCSEL which offers lower manufacturing package cost when compared with edge-emitting lasers. While single mode fiber has a core diameter of 9µm, which has less tolerance to fiber core misalignment as compared to multimode fiber. Therefore, it has higher requirement and cost for lasers. Power consumption: multimode transceivers consume less power than a single mode transceivers, which is an important consideration especially when assessing the cost of powering and cooling a data center. Distance: the reach distance of the two types transceiver is different. The multimode optical transceivers generally have a reach of approximately 550 meters, while the single mode transceivers can get you through 10 km, 40 km, 80 km and even farther. Speed: in telecom applications where the fiber cost is high due to long-distance data transmission, single mode transceivers can support higher speed rates with fast response time, advanced modulation formats and wavelength division multiplexing (WDM) technology. Cost: in terms of cost, single mode transceiver are nearly two or three times higher in price when compared to multimode transceiver. Because single mode fiber cables cost more to make and are more “fragile” in nature, which makes them more expensive than multimode fiber cables. This post gives a simple comparison between single mode transceiver and multimode transceiver. Both of them have their own advantages in data center applications. Whether you choose the single mode or multimode transceiver, it’s important to note that different optical transceivers aren’t interchangeable due to the differences in fiber core size and wavelengths. FS.COM, as a professional optical products supplier, offers various fiber optic transceiver to meet customers’ diverse needs. If you have any need, please visit www.fs.com for more detailed information. For several years ago, when talked about fiber optic transceiver, almost most of people engaged in telecommunication industry would tell that a transceiver is a device comprising both a transmitter and a receiver which are combined and share common circuitry. Almost all fiber optic transceivers uses two fibers to transmit data between routers and switches. One fiber is devoted to transmitting data to the networking equipment, while the other one is devoted to receiving data from the networking equipment. For recent years, a new kind of fiber optic transceiver has been available — Bi-Directional transceiver (BiDi transceiver). BiDi transceiver is a type of fiber optic transceiver which uses WDM (wavelength division multiplexing) bi-directional transmission technology so that it can achieve the transmission of optical channels on a fiber propagating simultaneously in both directions. BiDi transceiver is only with one port which uses an integral bidirectional coupler to transmit and receive signals over a single optical fiber (see the following picture). BiDi transceivers are specifically designed for the high-performance integrated duplex data link over a single optical fiber and used in bi-directional communication applications. The BiDi transceivers interface a network device mother board (for a switch, router or similar device) to a fiber optic or unshielded twisted pair networking cable. The difference between BiDi transceivers and the two-fiber optical transceiver mainly lies in that BiDi transceivers are fitted with WDM couplers, also known as diplexers, which help to combine and separate data transmitted over a single fiber based on the wavelengths of the light. So BiDi transceivers are also called WDM transceivers. BiDi transceivers are usually deployed in matched pairs to get the work most efficiently. And the diplexers of BiDi transceivers are tuned to match the expected wavelength of the transmitter and receiver that they will be transmitting data from or to. As can be seen from the following diagram, the paired BiDi transceivers are being used to connect two devices. Device A is used to get upstream data, and Device B is used to get downstream data. Tx means transmit. Rx means receive. The diplexer in one transceiver (Device A) should have a transmitting wavelength of 1310 nm and have a receiving wavelength of 1550 nm. The diplexer in the other transceiver (Device B) should have a transmitting wavelength of 1550 nm and have a receiving wavelength of 1310 nm. The decisive advantage of using BiDi transceiver is that it helps to reduce the cost of fiber cabling infrastructure. This is caused by reducing the number of fiber path panel ports as well as reducing the amount of tray space dedicated to fiber management. The deployment of BiDi transceiver enables the bandwidth capacity of the optical fiber to be doubled. 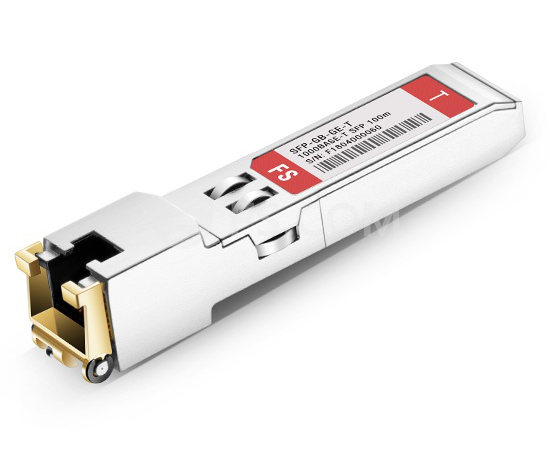 FS.COM supplies a series of BiDi transceivers with different types such as BiDi SFP. 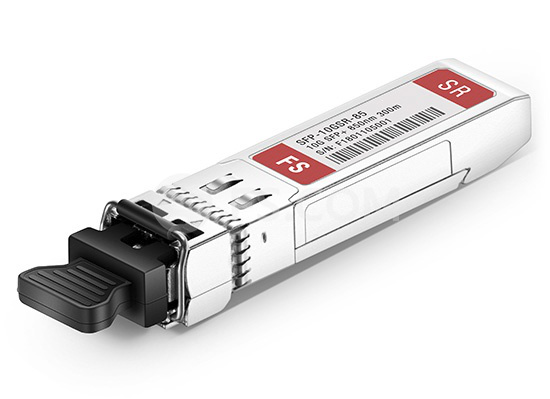 These BiDi Gigabit SFP transceivers support Fast Ethernet, Gigabit Ethernet, and Fibre Channel, etc. And they can be available for simplex SC or LC connector interface, which is used for data transmitting and receiving. Also, the BiDi SFPs are able to support a wide range of physical media from copper to long-wave single-mode optical fiber with transmission distance up to hundreds of kilometers. The most typical Tx and Rx wavelength combinations are 1310/1490 nm, 1310/1550 nm and 1490/1550 nm. FS.COM has a large selection of BiDi transceivers in stock. Choosing a FS.COM BiDi transceiver can help your fiber optic network to be most economical and efficient.